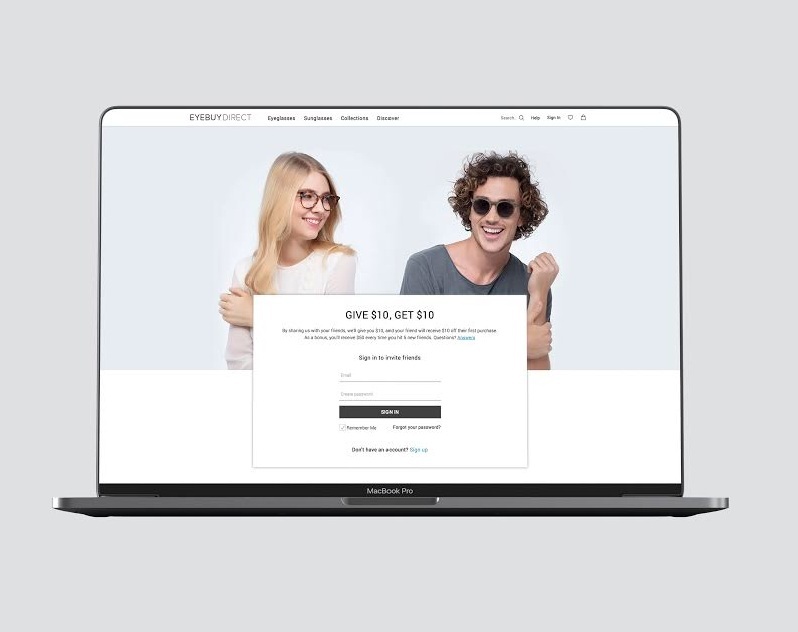 I worked on the re-design and user journey for Eyebuydirect’s referral program. My goal was to simplify the process for the customer to reduce drop offs from the site which were being caused by an over complicated form. I made the page more mobile friendly and responsive, reduced the amount of input fields required and added new ways for the customer to share their code.